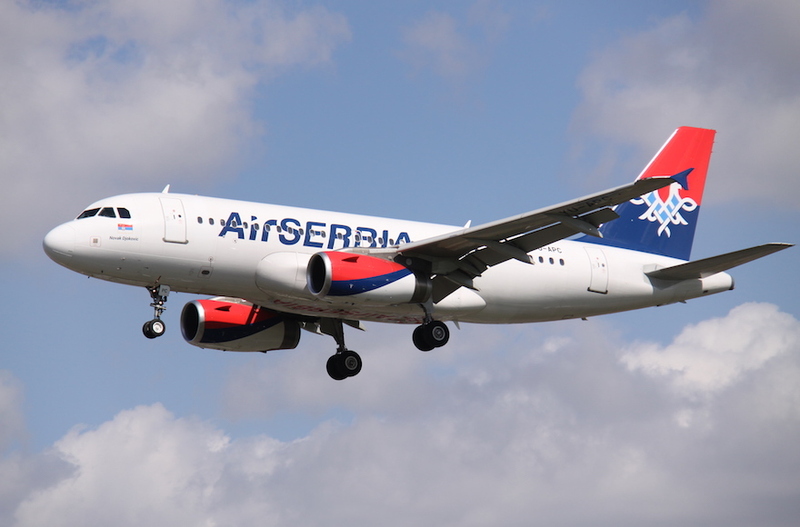 Several Israelis refused to board until the land crew at Nikola Tesla International Airport in Belgrade corrected the announcement from Palestine to Israel or Tel Aviv. 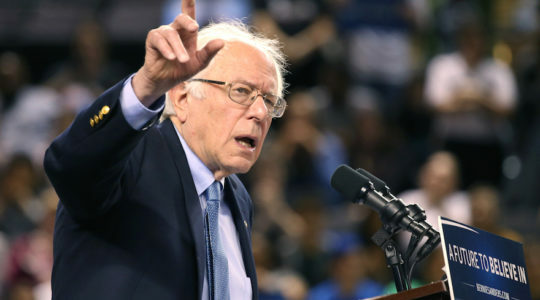 Two neighborhoods in Baltimore "have a higher infant mortality rate than the West Bank in Palestine," Sanders said at a campaign stop in Baltimore ahead of Tuesday's primary. 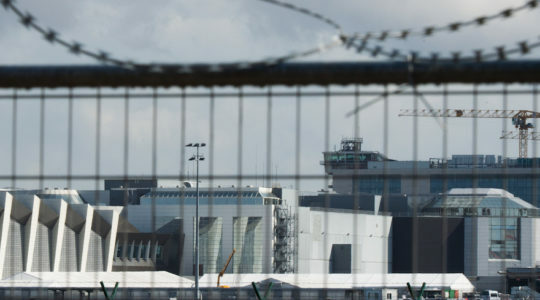 In the aftermath of the Brussels attacks, the caller was inquiring about the discharge of two patients for transport to Israel but was told it's called Palestine.